As a business owner, you strive to act with a certain level of integrity. You don’t compromise when it comes to quality of your products or services and you expect the same in return. When you’re making upgrades to your property, you want the products you purchase to last. That’s why when it comes to window tinting, business owners in Fort Worth prefer Huper Optik Window Films. 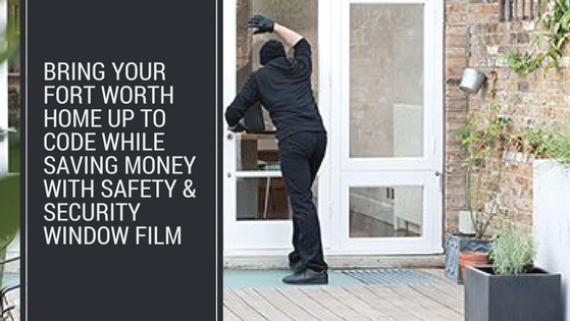 Huper Optik Films provide long lasting solutions for improving security, aesthetics, energy efficiency, and more and are a smart investment for any business. Huper Optik Films are a reliable, high grade window film that won’t degrade in the sun or rain, even after years of exposure. 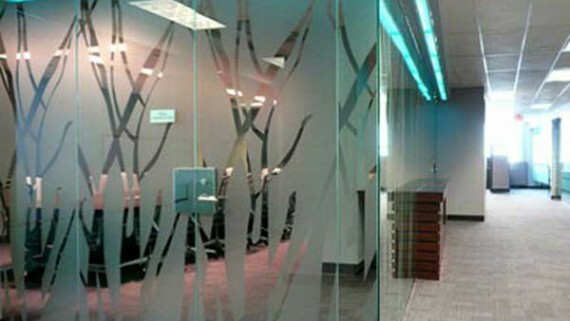 These window films can last for 7-10 years, providing your business with a solution for improving security, decor, comfort, and more. 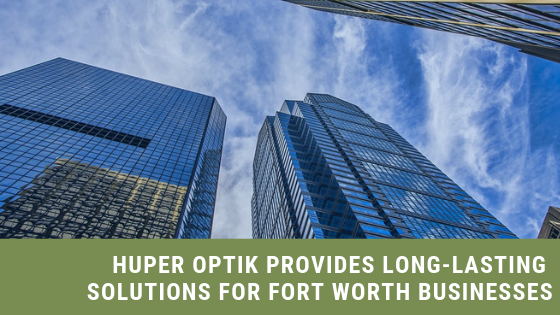 No matter what your building needs are, Huper Optik Window Films are sure to provide a solution that can make your business stronger than ever before. 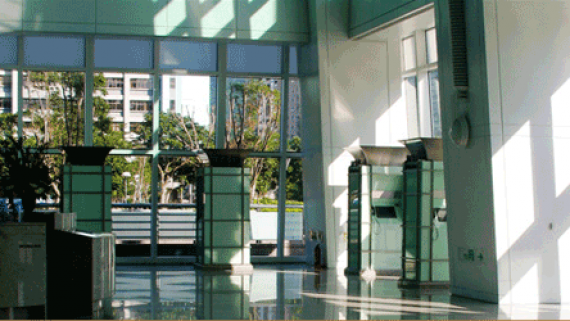 A building with large, expansive windows is aesthetically pleasing. After all, people enjoy staring at more than just a brick wall. They want to see the beautiful views of the city. But windows take away from your privacy, unless you cover them up. 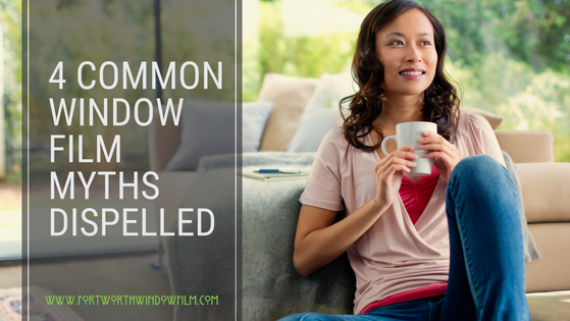 Installing of installing blinds or curtains, opt for Huper Optik Fusion Window Films to get the privacy and added security your commercial building needs. Working in an office or trying to sleep in a hotel room that’s too hot is more than unbearable; it’s downright impossible. 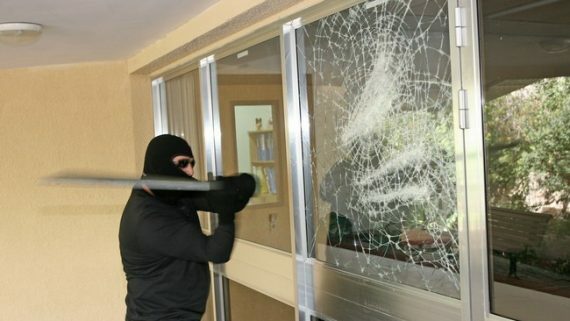 And after all, is that really how you want to treat your guests or employees? 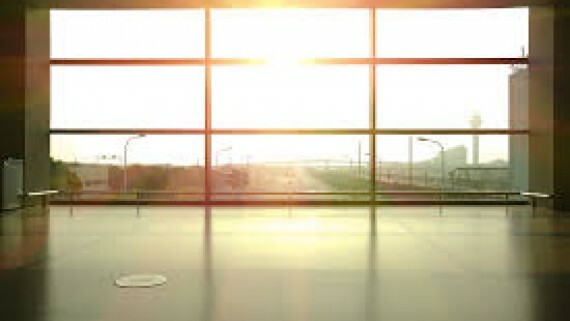 Keep your building comfortable and energy efficient with Huper Optik NanoCeramic Commercial Window Film. 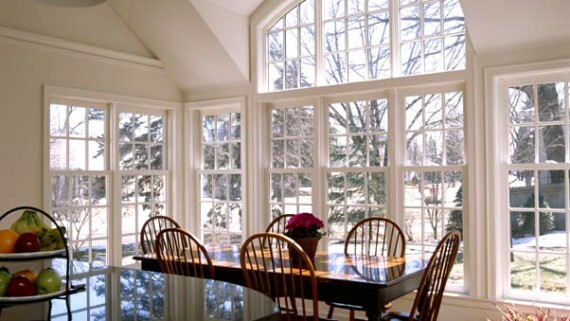 Huper Optik Commercial Films block out heat while allowing ample natural light transmission, keeping your interior sunny and beautiful. 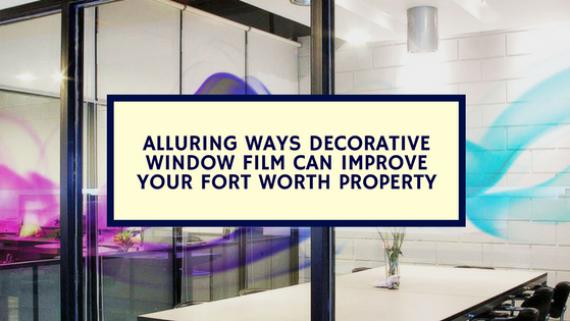 Upgrade your hotel, office, or business in Fort Worth with Huper Optik Window Film. Call today to get a quote.